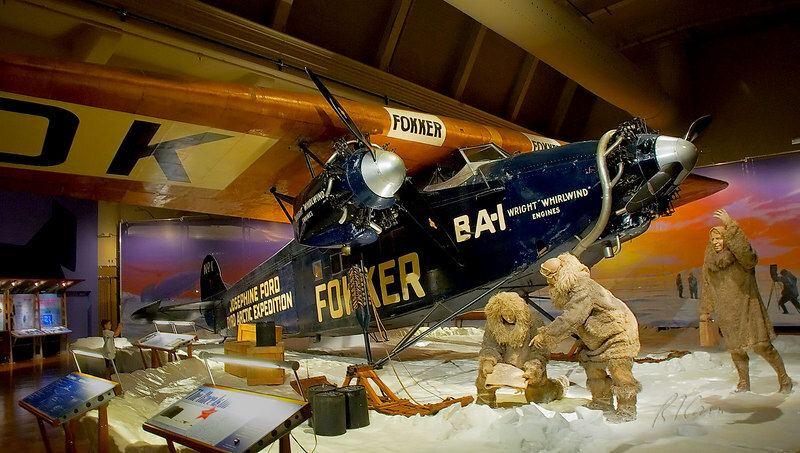 Josephine Ford, the Fokker trimotor airplane that flew Richard Byrd to the North Pole on his 1926 Polar expedition. Henry Ford Museum, Dearborn, Michigan. August, 2006.